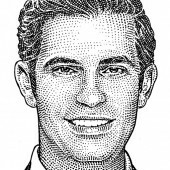 Facebook has a billion users, and Dan Rose is in charge of connecting all those people with outsiders who want to reach them: That’s a wide-ranging group that includes everyone from gaming companies to publishers to mobile networks. Facebook’s “Read. Watch. Listen.” plan for “frictionless sharing” is a road map for interactions with media companies, and it’s Rose’s job to steer the social networking giant. 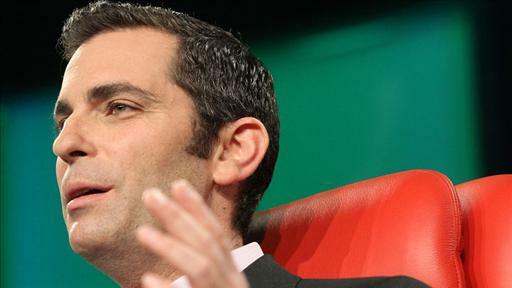 Rose joined Facebook in 2006 after seven years at Amazon.com, where his jobs included launching the Amazon Kindle. Developers! Facebook Really Wants Your Lifestyle Apps. The social giant’s bets big on a new class of third-party apps to strengthen its platform. Want some of Facebook’s one billion users? This is the guy to talk to. What does he want in return? Storified: The best tweets and pictures from the second day of D: Dive Into Media. “So many things are unlocked on mobile,” said Dan Rose, Facebook’s VP of partnerships, speaking at our D: Dive Into Media conference. Game On! 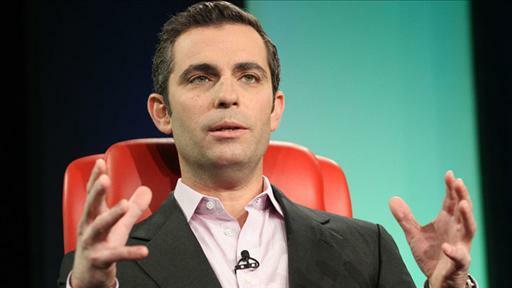 Xbox Bosses Mehdi, Tellem Come to Dive Into Media. The Xbox is a Web TV player that also happens to work for games. Meet the people in charge of making it an even bigger deal in the media world. Two very smart guys with very different backgrounds and a similar problem: How do you transform iconic print publications for the digital era? The streaming service’s man in Hollywood joins us onstage, alongside a key member of the Arrested Development crew. Web Video Is Easy! Just Ask CollegeHumor’s Ricky Van Veen and Vice Media’s Shane Smith at Dive Into Media 2013. Facebook to Big Media: We Like You. We Really, Really Like You. I met Kevin Rose. I don’t know what happened. I woke up five years later with a bump on my head. I don’t regret it, but I am aware of it now.